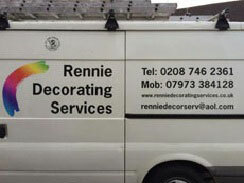 Rennie Decorating Services are professional painters and decorators in Hammersmith, London and we have been providing our services for over 30 years, providing high quality workmanship to residential and commercial customers. 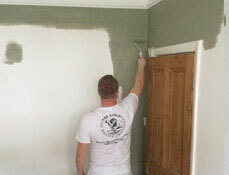 Our painting and decorating work, internal and external will also include wallpaper stripping, wall preparation and re papering to the highest professional standards. 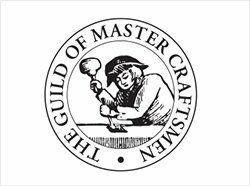 For professional painters and decorators in Hammersmith, please call us on 0208 746 2361 for a free no-obligation quotation.